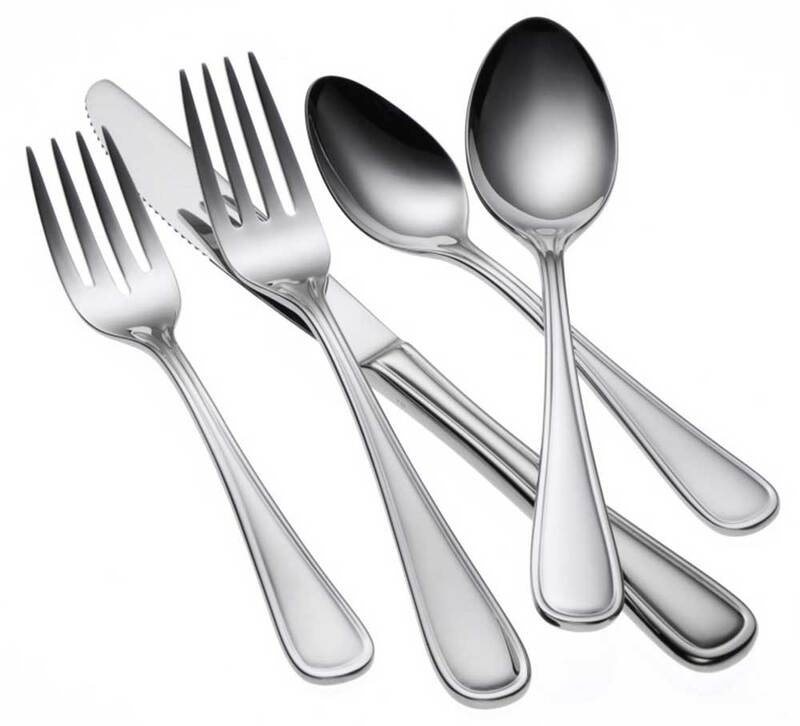 Oneida New Rim II flatware pattern exudes the same familiar graceful elegance as its fine dining counterpart - New Rim - but with a heavier gauge and 18/0 stainless steel construction. Featuring a gently curving border and continental sizing, New Rim II is a beautiful compliment for any tabletop. 18% chrome stainless steel offers a quality finish, and has the long lasting durability you can count on from Oneida.